Epson Group (TSE: 6724, "Epson") company Epson Italia S.p.A. has agreed with the Robustelli family to acquire 100% of the capital of Fratelli Robustelli S.r.l. 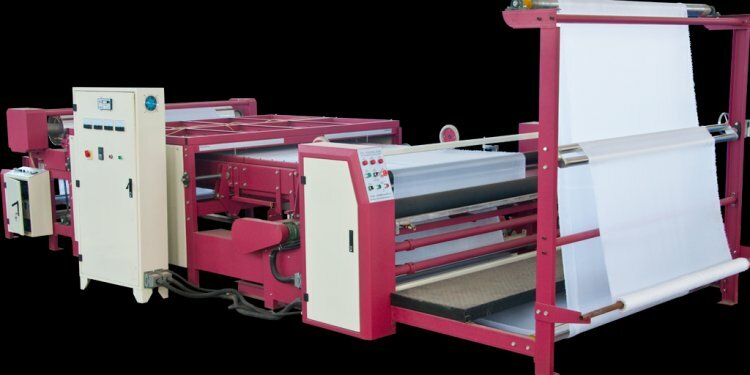 ("Robustelli"), a leader in the textile printing industry. The agreement aims to drive synergies and further increase customer value by expanding the scope of the two companies' longstanding collaboration in digital inkjet textile printing.